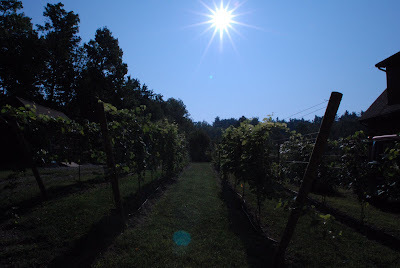 Sophocles once said, “Without labor nothing prospers.” On this holiday weekend, take a moment to capture the summer that is still lingering in your landscape. 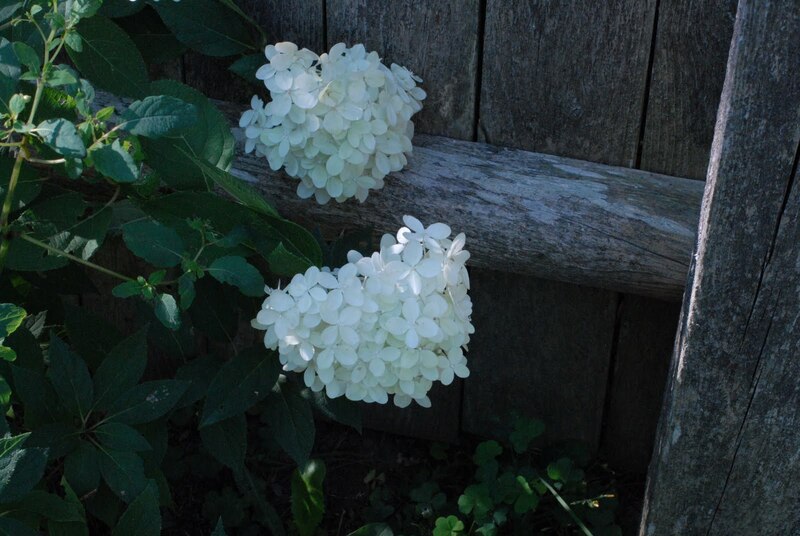 Here are two images from our own garden with additional photos on our Facebook page. http://www.facebook.com/pages/Bilowz-Associates-Inc-Our-Blog-Annies-Gardening-Corner/325316334444 I hope you’ll join the four-season gardening fun. Have a safe and happy Labor Day. 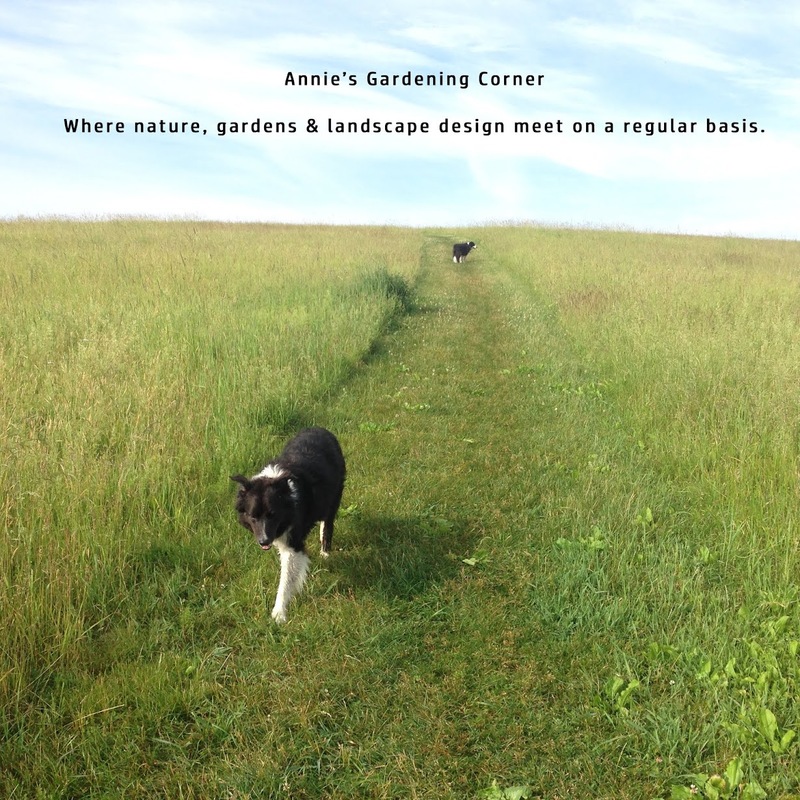 Annie’s Gardening Corner will be back on Tuesday.